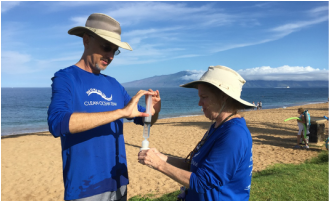 Hui O Ka Wai Ola (Association Of The Living Waters) is a group of water quality champions that is dedicated to measuring and sharing the status of Maui Nui's ocean water. Comprised of community member volunteers, scientists, supporters, and partner groups, Hui O Ka Wai Ola recognizes the value of a clean ocean for all of Hawai'i's residents, visitors, and natural resources. 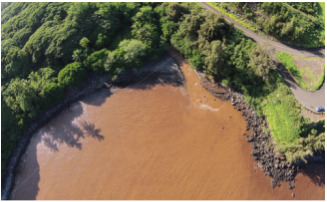 The state of Hawai'i sets limits for pollutants that, when exceeded, inform us when our water quality is degraded. The Department of Health (DOH) Clean Water Branch monitors coastal water quality at stations around the state and is encouraging more partnerships for quality assured monitoring. That’s where we come in. Our group regularly measures coastal waters for pollutants that can harm our coral reefs and human health. We compare our findings with these limits and are able to inform our communities and decision-makers when our ocean water needs our kokua (help). Through our work, Hui O Ka Wai Ola offers Maui Nui a more comprehensive and timely understanding of its water quality, and thus, its quality of life. 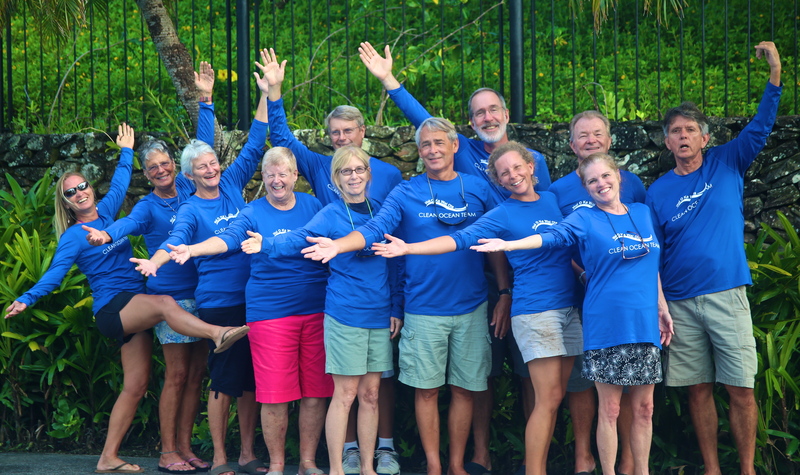 Meet the volunteers, scientists, and partner groups at the heart of Hui O Ka Wai Ola. Learn where and what we are testing, and take a look at our findings. Become a volunteer or donor! Please join Hui O Ka Wai Ola by contributing your talents and treasures! Visit our Announcements page for our latest updates!